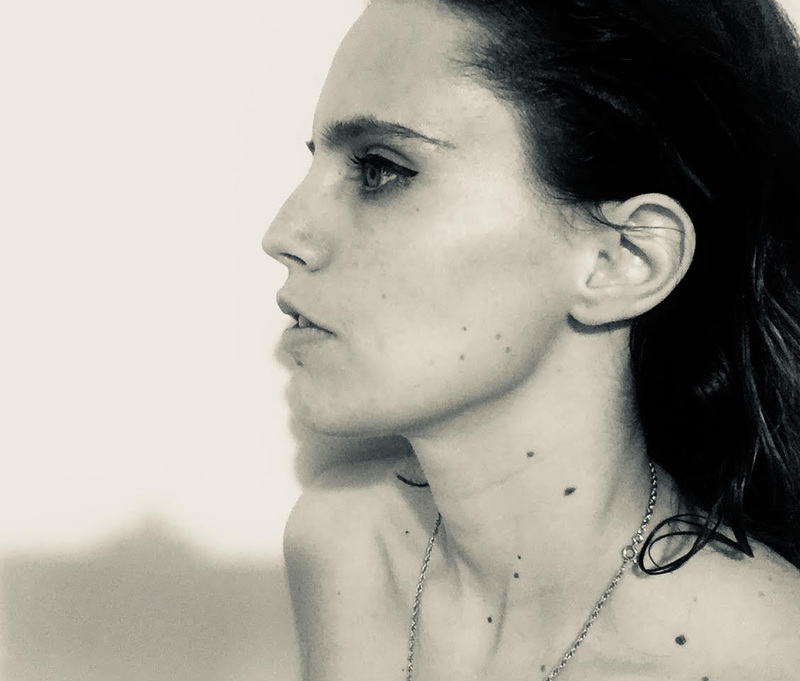 Anna Calvi has announced plans for a very rare set of headline shows. The acclaimed songwriter last played live four years ago, before largely withdrawing from view. The incoming shows feature some spectacular venues, with the three night run opening in Berlin's epic Berghain club. Hitting Paris on June 15th, Anna Calvi will play London's Heaven nightclub on June 19th. Tickets go on sale tomorrow (April 25th) at 11am.